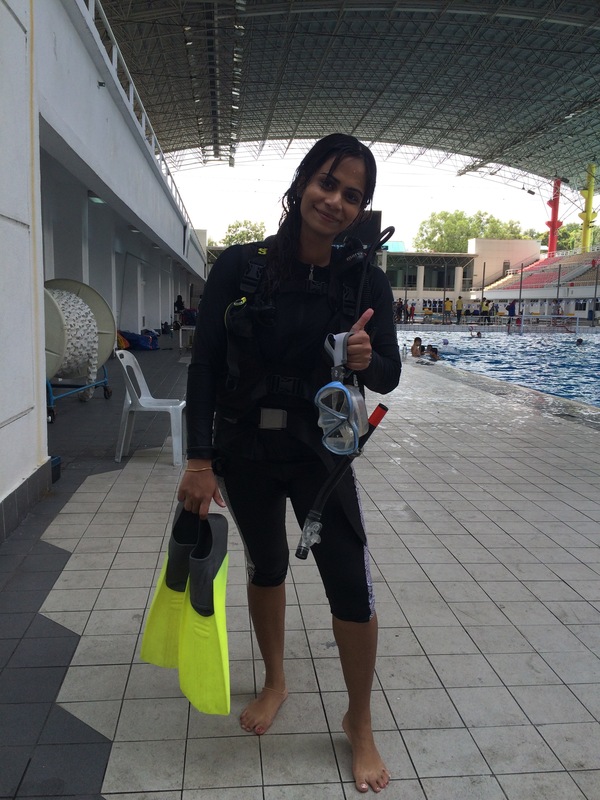 PADI Open Water Diver course | Kg. Genting, Tioman Island, Malaysia. 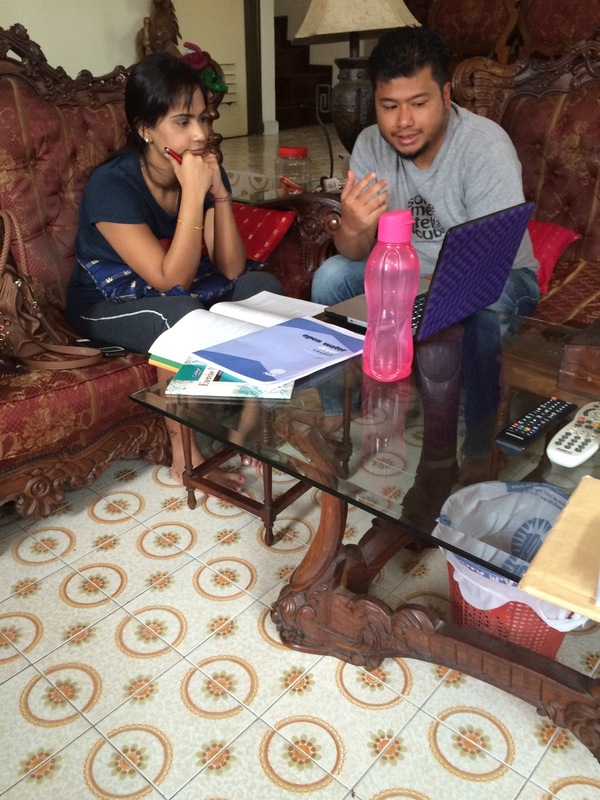 PADI Open Water Diver course student, Dr. Maxine Joseph undergoing her training with our PADI Instructor, Irwan Ismail. She has done well with her knowledge review and confined water session. 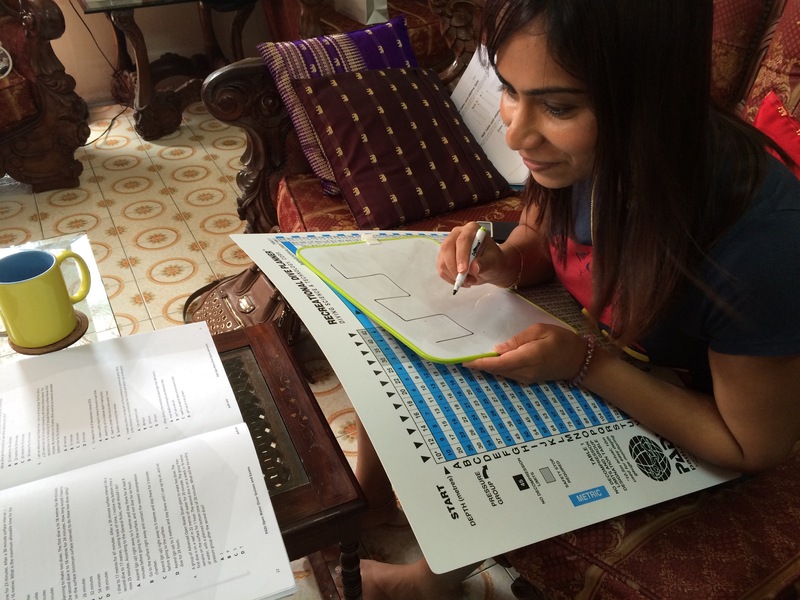 She is ready for her PADI Open Water examination this Feb 20th in Tioman Island. Best of success. Make us proud and welcome to Sorte Met Stella Scuba family. 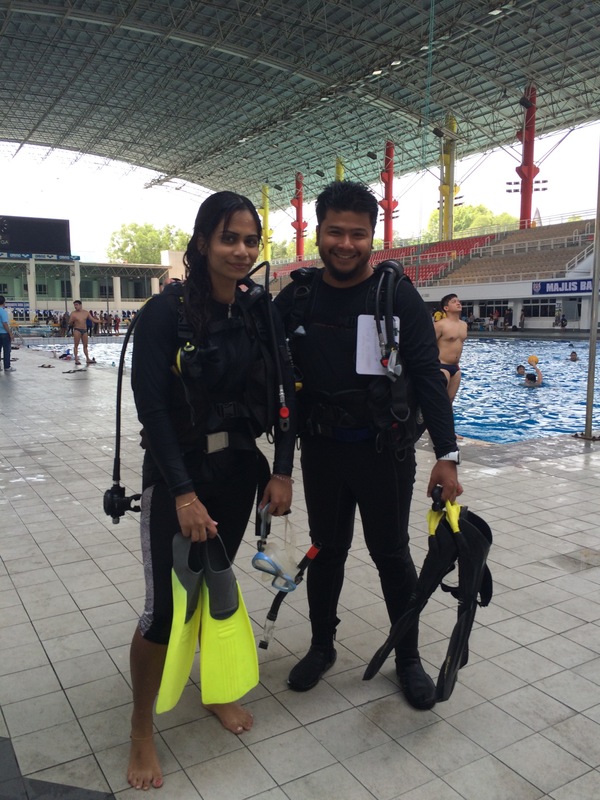 Previous PostNever Fall in Love with a Scuba DiverNext PostPADI Open Water Diver course knowledge development.